Recorded October 24-27, 2011 at Holland Performing Arts Center, Peter Kiewit Concert Hall, Omaha, NE. 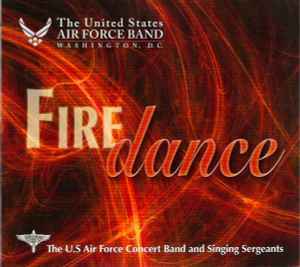 Cover shows The U.S. Air Force Concert Band. Spine shows The United States Air Force Band.